Join us for our third Mother's Healing Circle Saturday March 24th at Oya's Garden at Magnolia Birth House hosted by Project Motherpath. We will again be guided by the quiet wisdom of Natalia Sturla (from Buena Vibra Kitchen) to explore allowing ourselves to bloom and truly shine this spring, the importance of living in abundance and practicing self-care and how we can achieve this by tuning into ourselves and finding ways to connect with the natural world. The session will begin with relaxation/ stretches, followed by a guided meditation, group exercises and sharing time. We welcome you with open arms and open hearts. See you there! This FREE event was organized in partnership with Project Motherpath and made possible by the generosity of Buenavibra Kitchen and Lina.Miami. We are so grateful to all these organizations who have come together to help create this space for moms to connect, share, laugh and heal together. 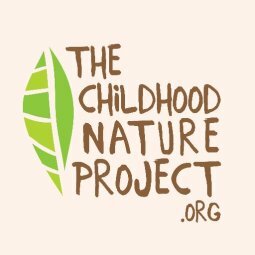 If you'd like to contribute or partner with us in these events please reach out to us at info@thechildhoodnatureproject.org.